Spend a few moments talking to David and it’s immediately clear why he’s particularly well suited to agricultural law. And we’re not just referring to his fondness for tweed. As well as having an excellent knowledge of the sector, David is a people person with a passion for interesting, varied legal work. And varied it is. 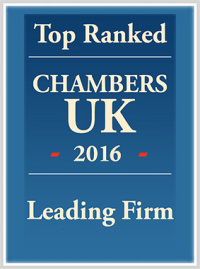 After many years’ dedicated to this field, David is highly experienced in complex, esoteric and historical legal issues. He’s also acknowledged as an authority on manorial titles, manorial rights and mines and minerals. In fact David regularly gives talks on these subjects and has featured as an expert commentator for numerous national news outlets including The Times, The Independent and the BBC. 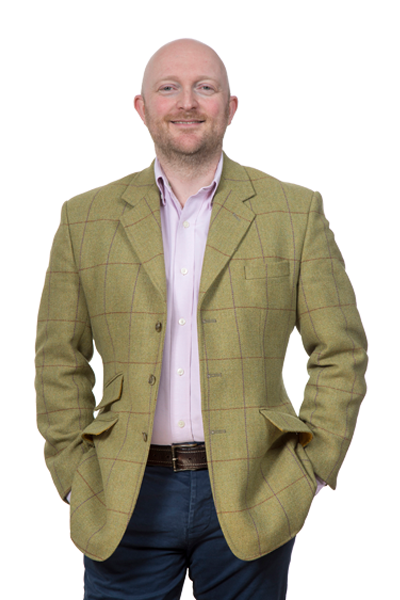 David also specialises in all aspects of agricultural property law, whether that’s buying and selling farms, estates and rural land, grants of easements such as rights of way and water supplies, dealing with restrictive covenants and commercial property issues and rural sporting matters. Like all of us here, David also loves the North East and believes the region has it all – mountains, moors, coasts and forests. When he’s not out not enjoying the countryside, film fanatic David likes to be entertained by his favourite comedy and sci-fi movies. That is, when he’s not spending time with his young daughter who, he says, is a constant source of entertainment.